Moccia Notary’s Office in Impruneta is located in Piazza Buondelmonti 11. 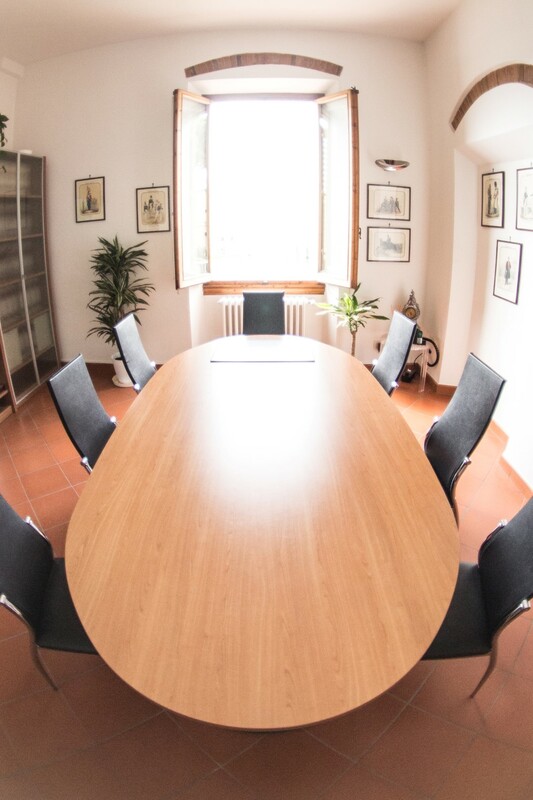 You can easily reach the Impruneta office of Notary Public Moccia by public transport or by car. From Florence, take the CAP line (direct) from the bus stop in Piazzetta Alinari, near the Santa Maria Novella train station. Follow the signs for Tavarnuzze and then for Impruneta (Km 6). Our office is in Piazza Buondelmonti, the main square of Impruneta, where also public parking is available. You can reach the office in about 15 minutes from the A1 exit. then continue for 6 km along the SP 69 provincial road, following the signs for “Impruneta”. Take the A1 toward Rome and leave the motorway at the Firenze-Impruneta exit. Take the second exit at the roundabout and follow the signs for Impruneta. At the first intersection – after about one kilometre – turn left. Cross the main square of Tavarnuzze and continue for Impruneta. Take Via Luigi Alamanni and then Via Santa Caterina da Siena. then take the 2nd exit toward Pozzolatico and continue to Impruneta. Notary Public Pia Moccia also has an office in the South of Florence.